The Performance Pursuit is a unique performance consulting organization that caters to not only athletes, coaches, exercisers, but professionals of all occupations focused on satisfying our client's need to thrive and compete in various arenas. 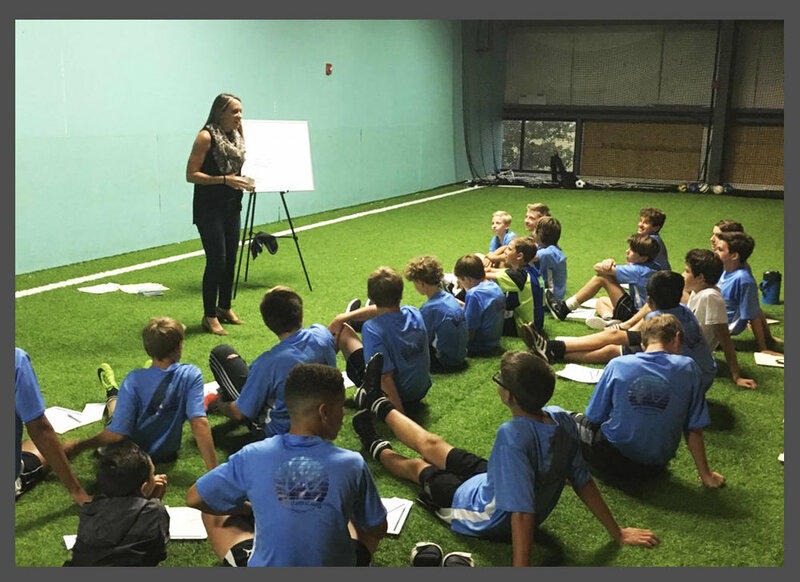 Our consultation is deeper than making you a successful athlete or coach, we believe that our work provides you with the skills and insight to be successful in life. The birth of the idea for The Performance Pursuit occurred through a common passion and desire to work with sport and performance. Our management team realized that the demand on athletes and coaches to perform, and exercisers to see results continues to grow. This idea gave us an opportunity to provide a service that will continue to fill a gap in the sport and exercise industry, while allowing our clients to capitalize from it. Besides having years of experience as athletes and coaches, all of our consultants are Certified Mental Performance Consultants (CMPC®) by the Association of Applied Sport Psychology which demonstrates that we have met the highest standards of professional practice, including completing a combination of educational and work requirements. Besides our team of consultants that are based in Illinois and Virginia, we also work with athletes and coaches in varying states and countries via video conferencing and phone which allows us to support our clientele anywhere across the globe. WHAT DO WE DO with our clients? We provide our clients with innovative mental skills conditioning services that are aimed at improving their ability to perform better and consistently. Our training is not only designed to help you build confidence and manage pressure situations effectively but also experience more motivation and happiness within your desired sport or profession. We offer a variety of services to our clientele that ranges from individual sessions, group workshops, mental skills assessments, integrated mental training programs and more. Through our services we provide you with the skills and insight to be successful not only in your desired field but in life. Our consultation can assist you in discovering your state of success. Our team of consultants are based in Illinois and Virginia but also provide services globally via video conferencing and phone with each consultant experienced within sport, counseling, and coaching, thus making The Performance Pursuit consultants well equipped to provide quality services. Besides working with our clients in person we also meet with them via phone and video call so that we can easily support them anytime and anywhere.